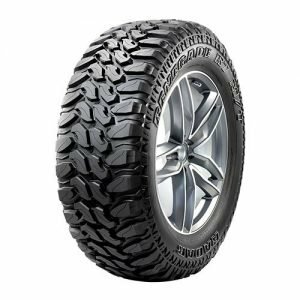 Tyres Gator has the widest selection of off-road tires for your truck or SUV. We’re proud to offer the largest selection of the highest quality brands at the absolute best prices. Browse through our wide inventory of off-road tires in any size that you need. 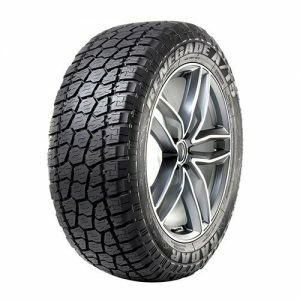 At Tyres Gator, we carry 16”, 17”, 18”, 20”, and 22” off-road tires and aggressive mud tires that will look great and get you where you need to go. Our customer service and dedication to ensuring that you get the best deal on the tires and wheels puts us far above the competition. Don’t settle for less when you can choose the best: Tyres Gator. 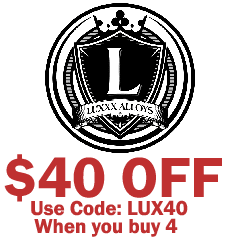 Shop with us now.